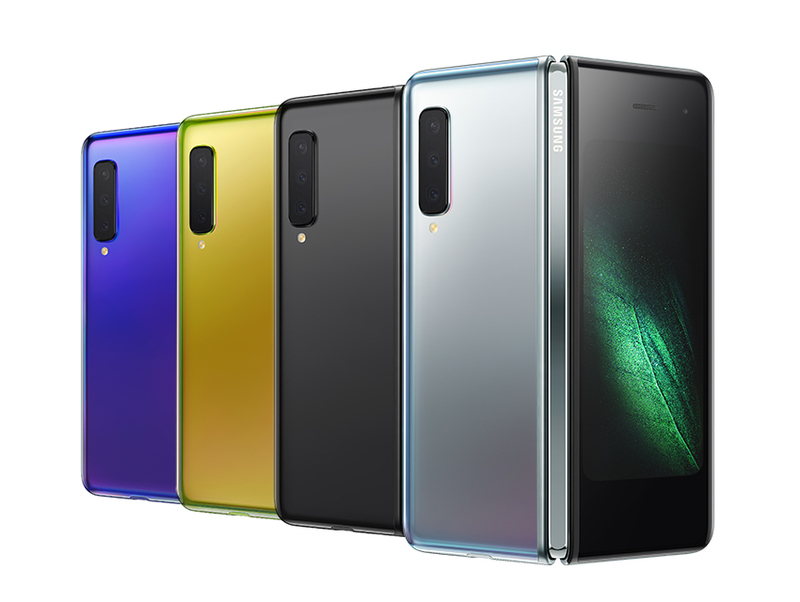 Samsung first teased its foldable phone back in November, and at the company’s Galaxy Unpacked event today, it’s further detailing its foldable plans. Samsung’s foldable now has a name, the Samsung Galaxy Fold, and the company is revealing more about what this unique smartphone can do. 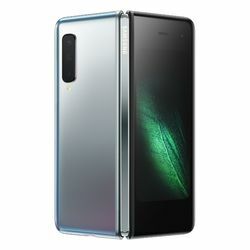 Samsung is planning to launch the Galaxy Fold on April 26th, starting at $1,980, through AT&T and T-Mobile in the US, with a free pair of Samsung’s new wireless earbuds. 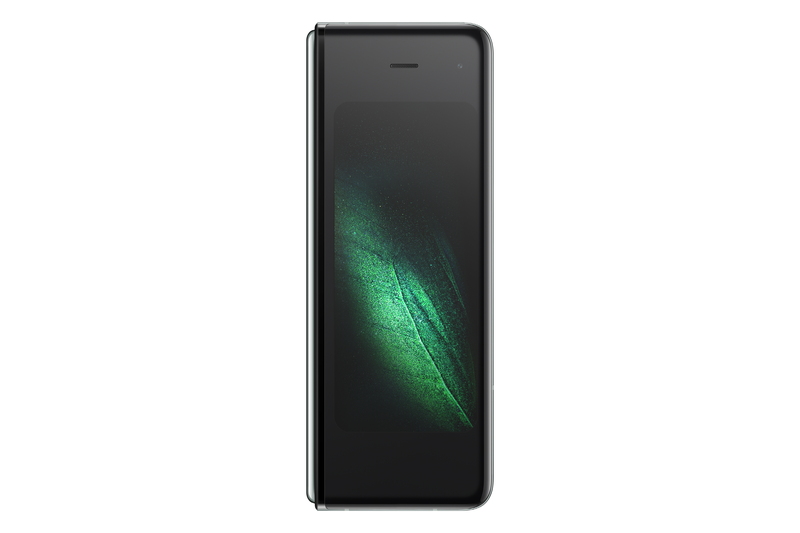 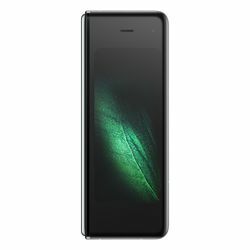 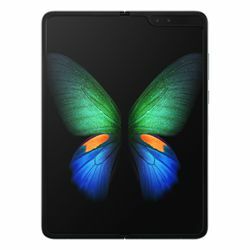 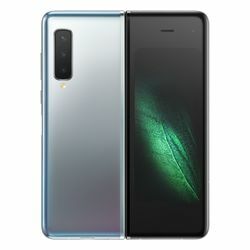 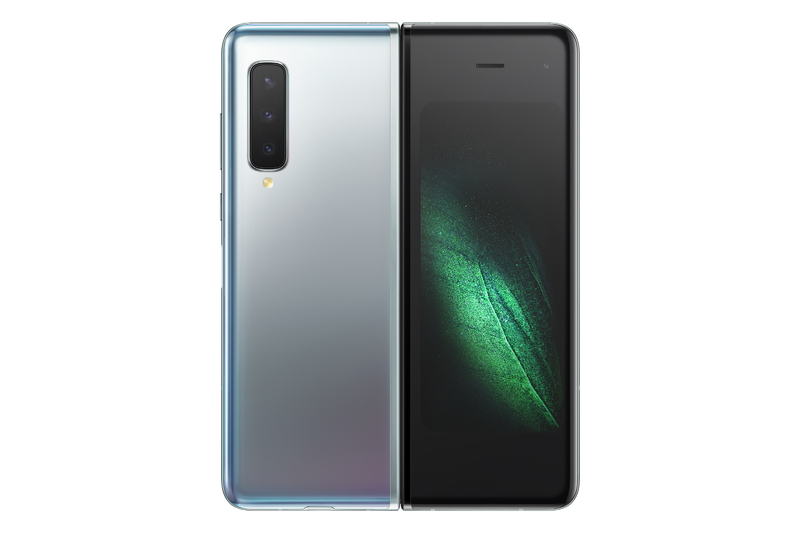 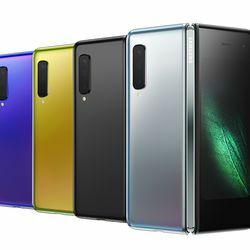 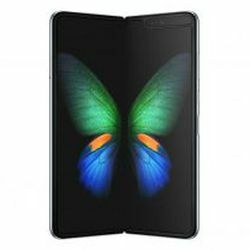 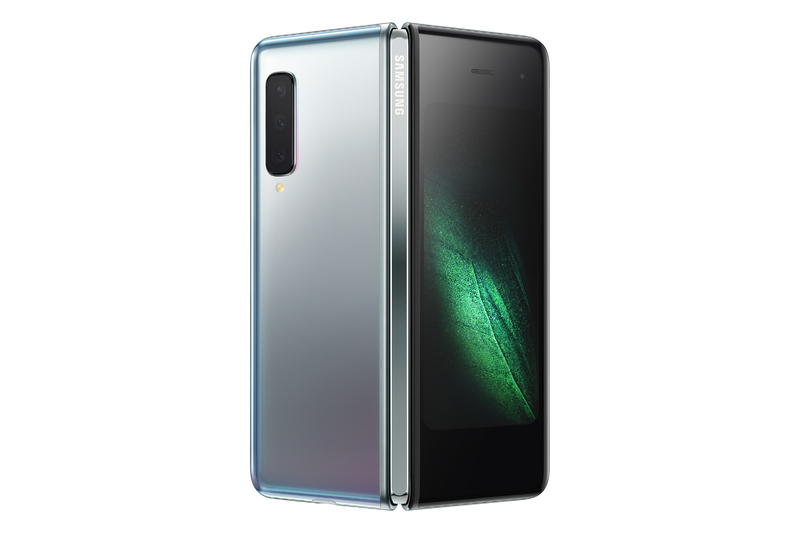 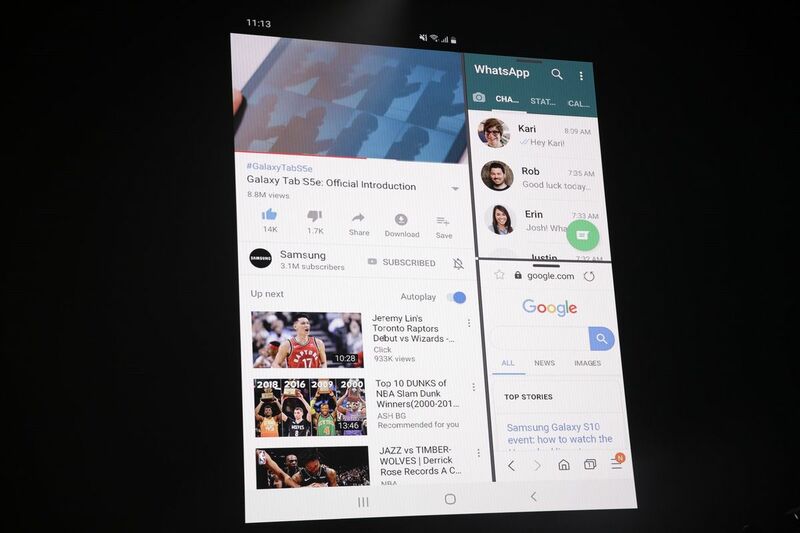 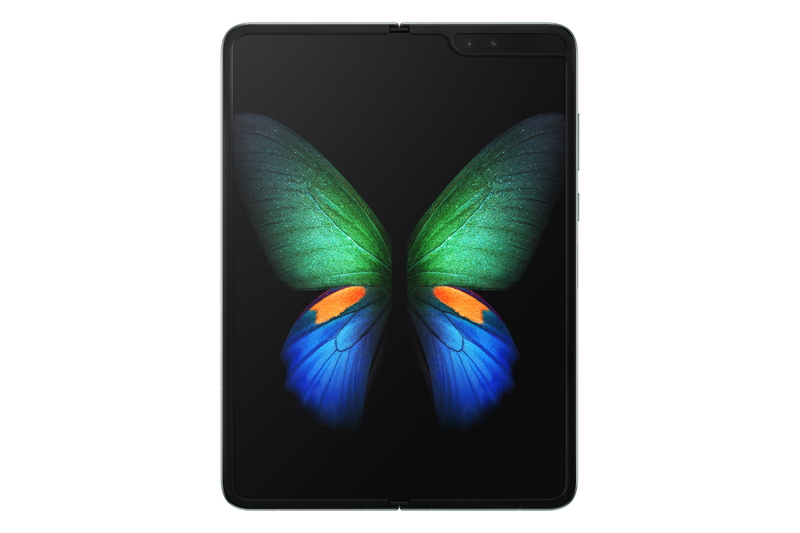 There will be both an LTE and 5G version of the Galaxy Fold, and Samsung is even planning on launching the device in Europe on May 3rd, starting at 2,000 euros.